The first cassette to come from queer, women, and non-binary focused label Grimalkin Records is certainly a strong first step into the world of tapes. Elizabeth Owens’ “Coming of Age” is an apparently ambitious and personal work of progressive psychedelic folk rock wrapped up in the conceptual package of a fairy tale symbolizing Owens’ own coming of age and realizations of the trap that is societal convention and expectation. The album is as intimate and emotionally powerful as any lo-fi darling spilling their guts into a myriad of microphones, yet the compositional ability and recording quality on display is anything but unprofessional. Many of these arrangements are downright immaculate and are beautifully preserved and presented in these recordings, with bright, sparkling guitar work abound. Home video clips are incorporated throughout to further blur the lines between fantasy and reality, perhaps as a commentary on the absurdity of the reality we live in. This is a dense, deeply layered album that can certainly be appreciated upon first listen, but may take a few to truly take root and fully open up to you. The reward is most assuredly worth the time, however. 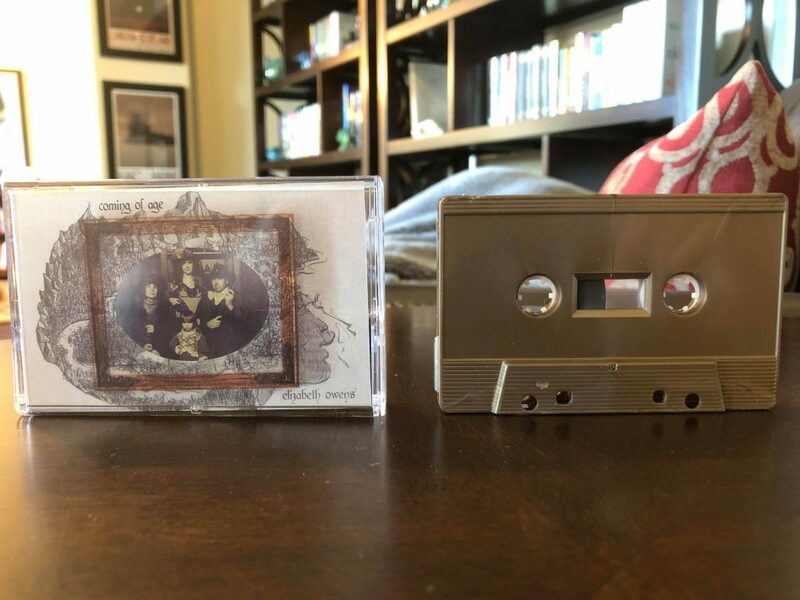 A big, bold, beautiful statement from Owens and the Grimalkin collective, and hopefully the first of many wonderful tapes to come.